5 Kitchen Appliances That Make Your Life a Whole Lot Easier! 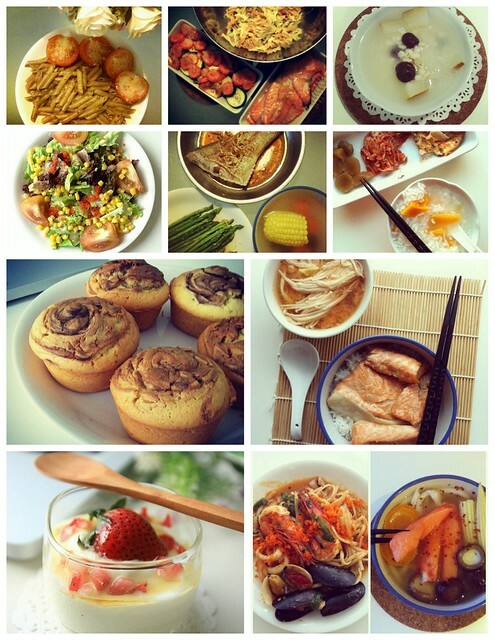 Judging from the slew of home cooked food pictures from our Instagram account, it is apparent that we enjoy cooking as much as we love eating. While the kitchen is one of the most important rooms in our home; sometimes I just hope to shorten the cooking process so that I can take my well-deserved nap. This is why we need to have kitchen utensils and appliances to make our lives easier. 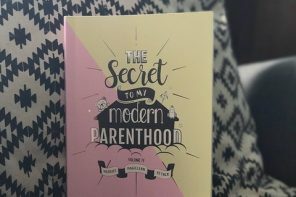 I’m going to list the ones in my wish list – the ones that will save me a huge amount of time and nerves. Ask any woman with a Happy Call Double Sided Pan, and it’s a sure bet that she will tell you she doesn’t know what she would do without it. There are no more kitchen disasters such as food sticking onto the pan or burning your food while you keep your eyes away for a while. With 3 layers of ceramic to speed up the cooking time of your food, a durable non-stick coating, a patented silicon gasket, and an on-touch magnetic locking button system, this pan will ensure cooking becomes hassle free, faster and healthier. I can also cook KampungBoy’s favourite ikan goeng without worrying about painful and messy oil splatters. Apart from some serious grilling action, this pan can also pop your popcorn or make Chiffon Cake and Sweet Grilled Potatoes. The best part is you just flip the pan and your food is perfectly cooked on both sides! It is a norm for a clumsy person like me to cut my fingers while using the knife. 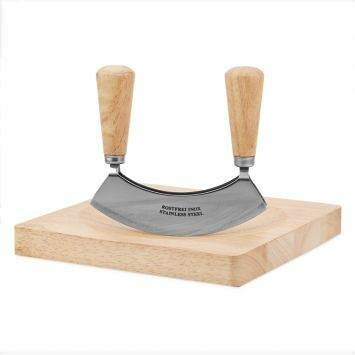 The GAM Chopping Knife is a mezzaluna knife that is used to chop and mince in a rocking motion. This crescent shaped knife and the rocking motion created more cuts with half the effort. The user friendly handles allow you to control the blade without the risk of injury. Now I can minced my garlic, onions and even nuts easily! This digital measuring cup will be very useful for my baking. I use a lot of “guesstimation” aka “agak-agak lar” for my ingredients measurement. For certain types of desserts, the measurement must be precise in order to yield a perfect result. 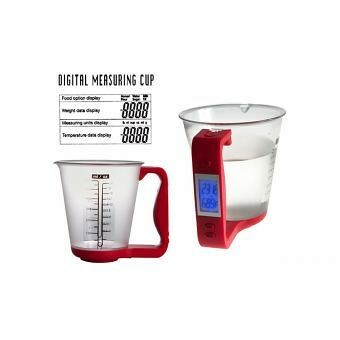 The Digital Measuring Cup has a digital scale inside that includes various weighing and recalibration features. You can even measure the degree of your liquids to ensure that your wet ingredients are of the right temperature. This unit can even convert 5 preset ingredients (flour, sugar, milk, water, oil) from ounces to cups. No more hassling with switching to different manual measuring cups. You can measure it all in one! 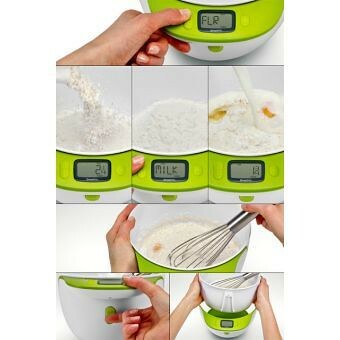 The New Generation Electronic Measuring Mixing Bowl is a mixing bowl and measurement bowl all in one! 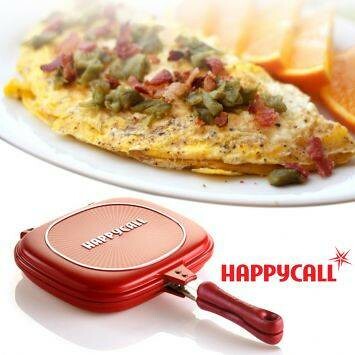 It is made from high quality durable plastic that possesses up to 2.0 liter or 5 kg of capacity. It has a easy to read LCD digital scale and it measures both liquid and dry ingredients. This mixing bowl allows addition and measurement of multiple ingredients. You can build and mix an entire recipe in a single bowl using its tare function. It also doesn’t matter if you use metric or imperial measurement because the New Generation Electronic Measuring Mixing Bowl converts metric and imperial measurements. It includes an automatic volume conversion for flour, sugar, water, milk and oil. Rather than wasting your time fussing over the correct measurements and converting between two systems, you can enjoy more of your baking and cooking time! This one looks really cool! I can make my sushi rolls with different ingredients easily. 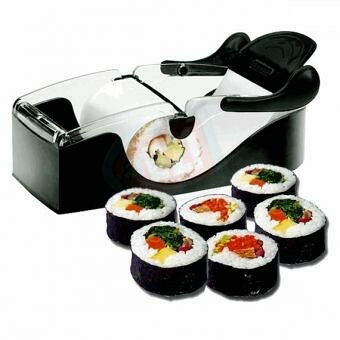 When I host a party at home, my guests can try their hands on making a sushi roll using this too. 1. Fill up the roll. 2. Fold over clip with loop. 3. Hold clip and pull the band together at the loop. 4. Tightly attach the end of the band in the centre. For more state-of-the-art and innovative kitchen appliances, visit www.lazada.com.my for their huge selection! the hair at its root. light of one wavelength, not of an entire spectrum like a light bulb. to grab the back section of your hair. From RM 200 per night. 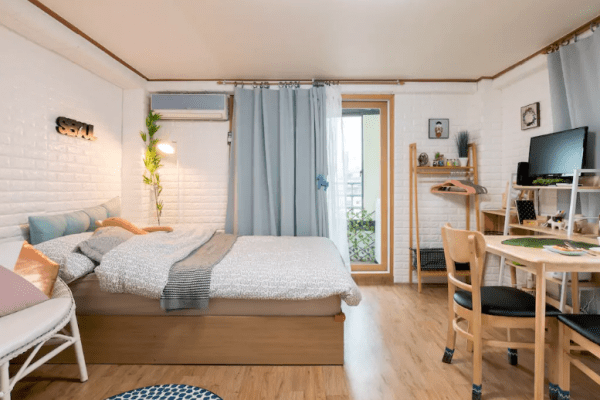 Get RM 105 off on your first booking here. Kampungboycitygal.com is a Malaysian Food and Travel blog. The "dynamic duo" has been blogging since December 2005 and now the blog generates more than 4,000 unique visitors and 8,000 page views a day and most of their travel posts have garnered a lot of positive responses and feedback. 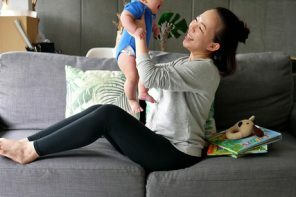 The blog has been featured in numerous local and international press such as The Star, Malay Mail, CNNGO, Travel+Leisure and New York Times. With a comprehensive list of food haunts in Kuala Lumpur and detailed itineraries all in one blog, Kampungboycitygal is definitely the blog to visit before a vacation or, when the hunger pangs hit!